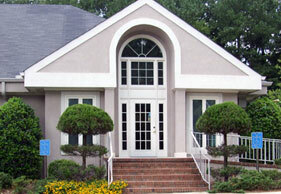 Dr. Asbelle has been practicing dentistry for over 25 years. 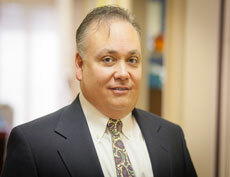 Dr. Asbelle received his undergraduate degree from Clemson University and then earned his D.M.D. degree from the Medical University of South Carolina. 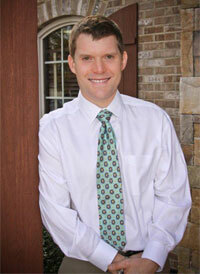 As a general dentist, he has earned a reputation of being committed to the needs of his patients. 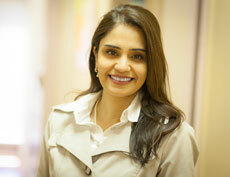 He enjoys working in Cosmetic Dentistry, as well as General dentistry. 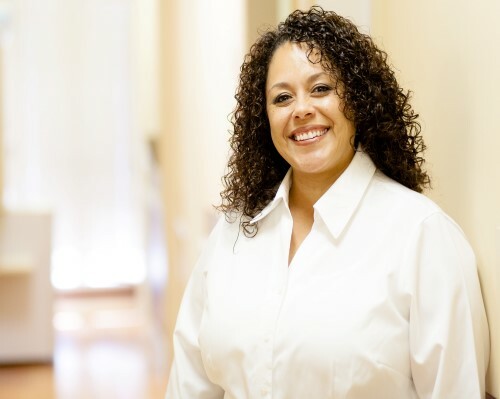 An experienced and compassionate clinician, Dr Akhtar earned a bachelors degree in microbiology and molecular biology from the University of Central Florida and a doctorate of dental surgery from Indiana University. 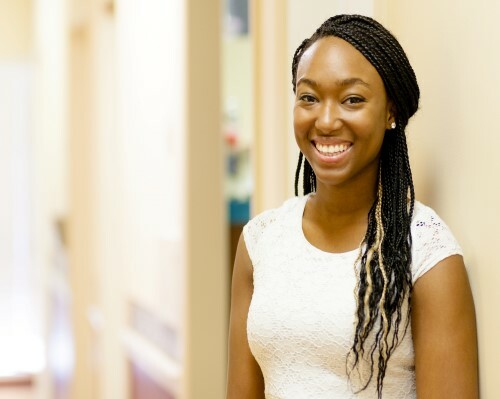 With advanced training in general dentistry from the University of Florida, she emphasizes an individualized approach to dental treatment and patient care. 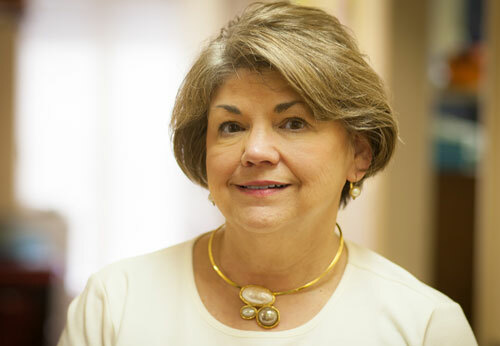 Originally from Spartanburg, Dr. Bohlen is a native of South Carolina. He completed his undergraduate studies at Wofford College and attended dental school at the Medical University of South Carolina. He completed a three year residency in Periodontics at the Medical College of Virginia while simultaneously earning a Masters in Science from Virginia Commonwealth University. 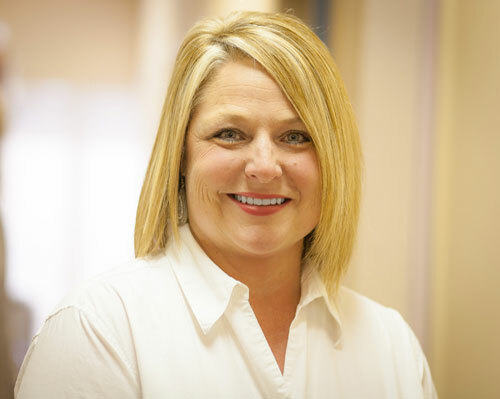 Dr. Bohlen is a member of the American Dental Association, American Academy of Periodontology, South Carolina Dental Association, Greenville Dental Society. Dr. Bohlen and his wife Amy live in Simpsonville with their daughters Sylvia and Lizzie. Amy is a native of Aiken, SC. 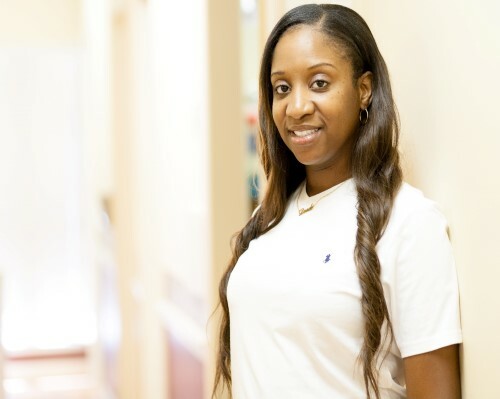 She graduated from Medical College of Georgia where she received her Bachelor's of Science degree in Dental Hygiene in 2002. 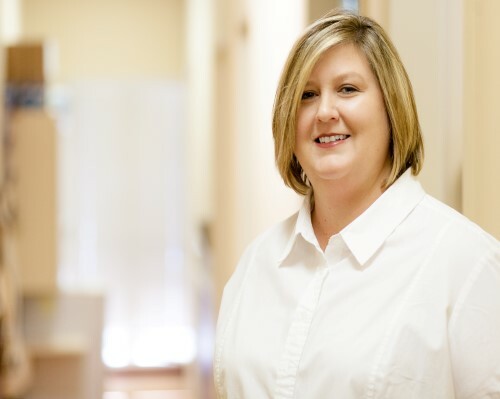 Amy has completed her certification in Nitrous Oxide monitoring in SC and holds Dental Hygiene licenses in both SC and GA. She has been a Dental Center West team member for 5 years. 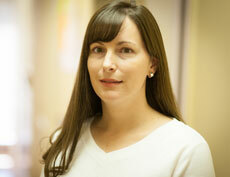 When she is not working, Amy enjoys spending time with her two children and husband. 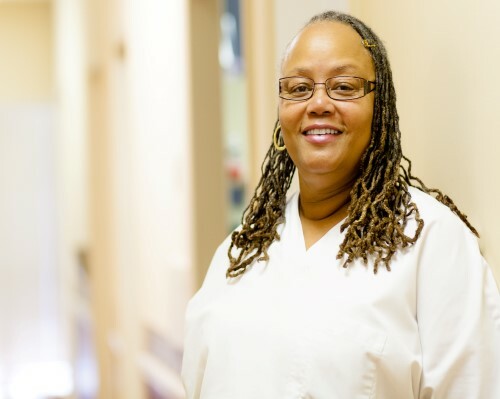 I graduated from Midlands Technical College in Columbia, SC with my Associates in Applied Science in Dental Hygiene. I have been practicing as a board certified dental hygienist ever since. 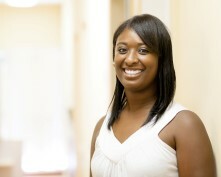 I love promoting healthy smiles, preventing and treating gum disease. 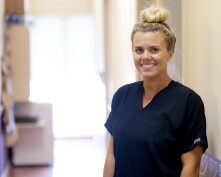 Rebecca joined the Dental Center West team in June 2015. 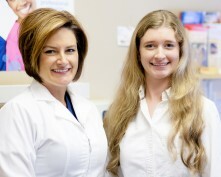 She has been living in Aiken for eighteen years and has been a Registered Dental Hygienist for twelve. Rebecca is married to her husband Daniel. They have two children. 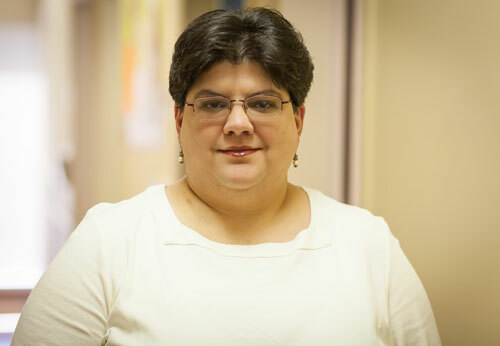 Rebecca enjoys spending time with her family, trips to the beach and watching WEST VIRGINIA football. 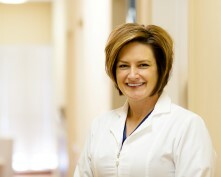 Ashley has been with Dental Center West since 2007. She has three beautiful children who keep her very busy. Ashley is at DCW most fridays that we are open.